June 15 Update: Okay, we have now seen proof! The ZenFone Ares is essentially the ZenFone AR with some slightly updated specs. So in a sense, it’s like the ZenFone AR 2.0 or second generation. That would explain the AR and VR mentions of this phone. So clearly we were wrong about the Ares model being the gaming phone and ultimately we were wrong about this being a game changing model. This appears to be a rebrand of sorts for the somewhat experimental AR and VR offering from ASUS. There is a listing right now on a Taiwan online retailer here. 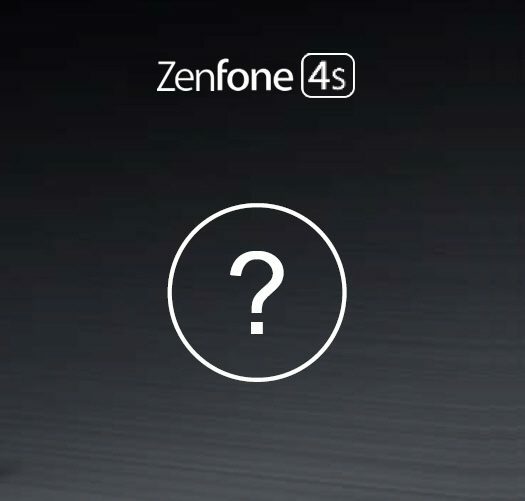 May 3rd Update: The ASUS ZenFone ARES appears poised for an official unveil in only a matter of hours now. Google has listed the ZenFone ARES as one of two ASUS phones (the other ASUS phone listed is the ZenFone AR) that are AR Core supported devices. 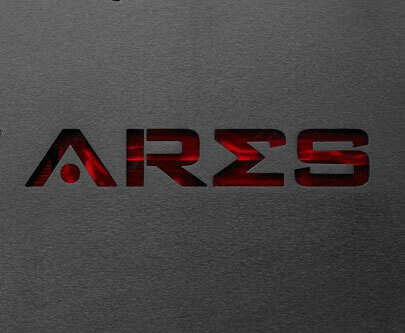 It’s still entirely possible that ASUS does a name change at the last minutes, but for now we believe it’s safe to say the ASUS ROG phone is named ARES. 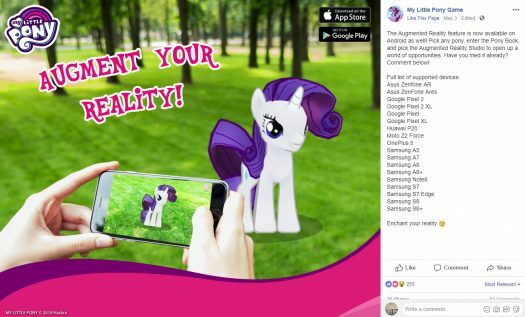 So with the ARCore support, that means some new games will offer up a unique mobile gaming experience. One early game we see as supporting ARCore is CSR Racing 2. 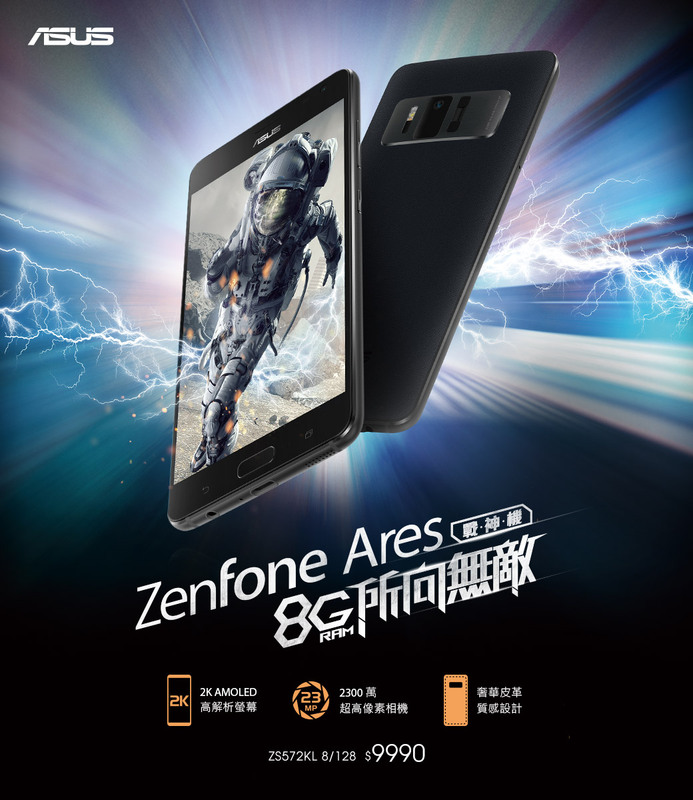 In a recent press release, the company listed the ZenFone ARES as one of the compatible devices for the game. That’s not all! Any My Little Pony Fans? It seems that the Gameloft My Little Pony game now features an AR mode, which does list the ZenFone ARES in the supported devices. I don’t imagine the fancy cooling will be needed for that game. What’s interesting about the teaser above is that clearly it’s showing one, maybe two different accessories. Docks is what the teaser suggests. The bulky one appears more like the kind of dock that might provide dual analogue sticks. The top part of the image may be the ARES phone sitting in a more compact or mobile dock. 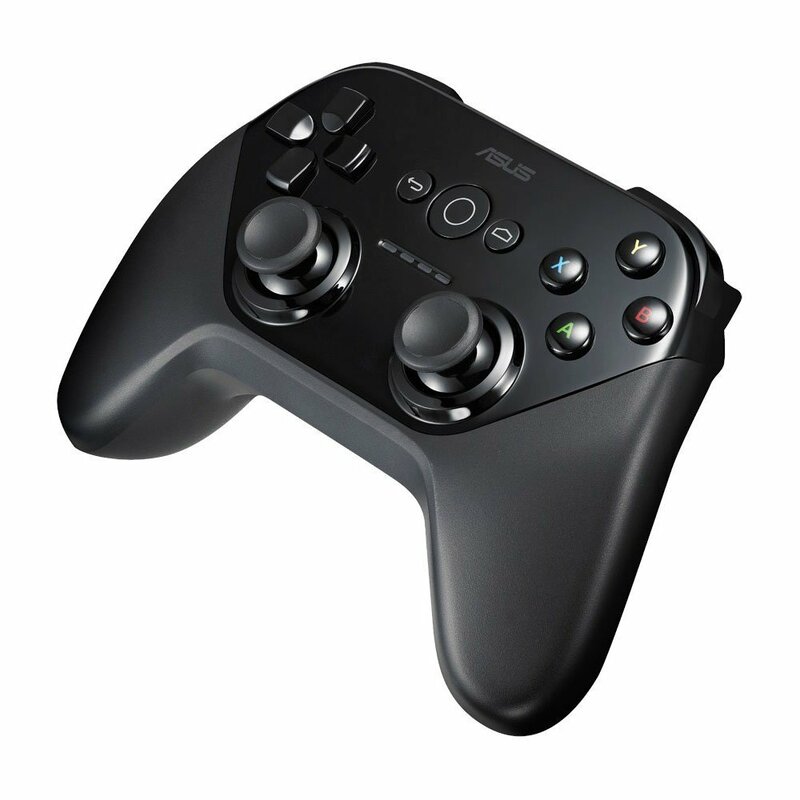 In case you were unaware, ASUS in the past did have their own dual analogue controller. See image below. The point being is that ASUS clearly has the engineering chops to create something quite excellent for docking a smartphone while providing excellent game controls. A blast from the past. This is an ASUS gamepad from a few years ago. 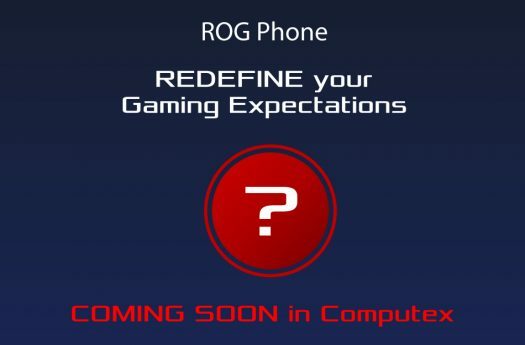 Update May 10, 2018: It’s an ROG phone! This has been confirmed by Asus but more details will come at Computes 2018 in June. We believe it’s going to be ROG but is it going to fall under the ZenFone brand? Update February 12, 2018: Rumors are currently circulating that the Zenfone Ares (ZS572KL) is in fact a gaming smartphone. No surprise there based on our initial analysis. 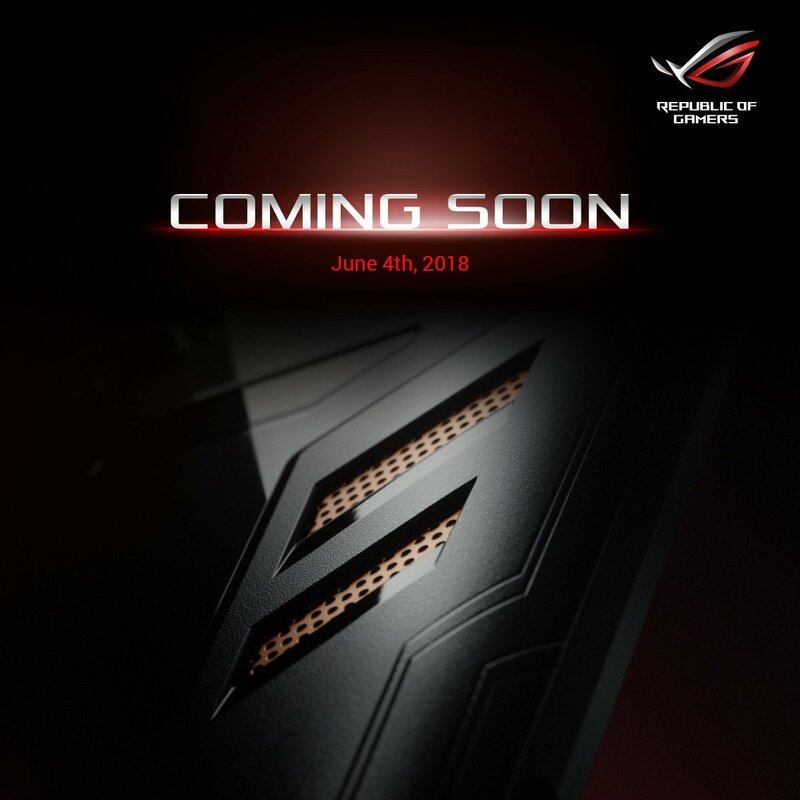 What remains to be see is about ROG branding on the Ares. It’s like this model could be in competition with the Razer phone which would be a similar 5.7-inch size. Some unique qualities or alterations between the Zenfone AR and Zenfone Ares would likely be in the refresh rate and possibility of enhanced front facing speakers similar in design to what the Razer phone has. The battery would also need to be substantial considering that gaming is going to be a power drain. Expect rumors to start picking up steam here in the coming days. This seems certain given the model number of ZS572KL. With the news that the Qualcomm president will join ASUS during their MWC 2018 presentation, there must be something juicy. Having the latest and greatest processor makes sense to showcase the ultimate in mobile processing power. Asus have typically had their main Zenfone releases in June and then prior to the new series release, they come out with a special edition. So for example, the Zenfone 3 series launched and then was followed up with a Zenfone 3 Zoom release just prior to the Zenfone 4 announcement. The only details shared about the special edition phone during the Zenfone 4 release cycle was during a recent Asus investors conference. No details but certainly there was a slide showing a mystery phone. We believe this special edition phone to be the Zenfone Ares (ZS572KL). All we know is the size will be 5.7-inches and it’s likely to be 16:9 aspect ratio. It’s going to be packed with high-end hardware and it has yet to be seen which Qualcomm processor will be included. We’ve learned that the possible model name is A002_2. This is a commonality with the Zenfone AR which in turn indicates the Zenfone Ares could be a “chip off the ‘ol block” as it were. We don’t exactly know the correlation between the A002AA002 (Zenfone AR) and the A002_2 (Zenfone Ares) but it could mean similar internals, specs and design. If true, rest assured the Zenfone Ares will be packing every bit of goodness that you would hope for. Asus has a long history with Greek mythology so it’s no surprise to see various product lines showing that influence. Ares is known as the god of war. In years past Asus has released some ROG products under the “Ares” branding so we are unsure if there is any connection there in terms of gaming. More than anything it would appear that Ares is representative of battle and fight. So perhaps if Asus views the smartphone landscape as a battleground, perhaps the almighty Ares is going to put Asus atop the heap in the marketplace. 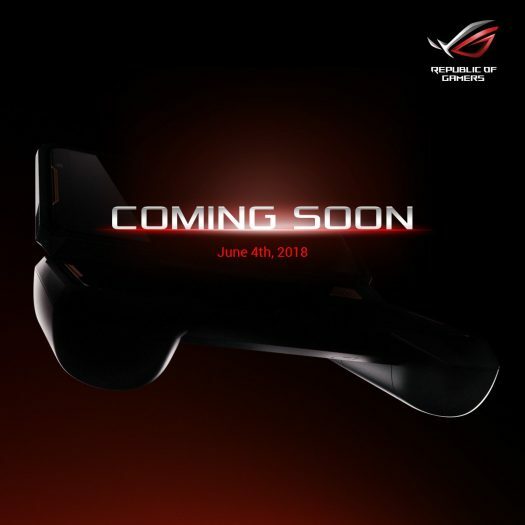 On the flip side, an ROG looking smartphone is indeed possible when you look at the importance Asus is putting into the gaming products these days. It’s hard to imagine Ares not being associated with ROG simply because that branding has been in existence for a number of years and is already at Ares III in 2016. Thus, we are expecting this to be a gaming centric phone until we are proven wrong.